Just Say I Do? First Things To Do, Checklist! This is a critical step in planning your wedding. Until you sit down with your partner, family members, and any would-be contributor to discuss your overall budget, don’t engage in any other planning activity. It might be a very uncomfortable discussion to hold but it is better you take this first step to move on to greater things. It is nearly impossible to set an accurate date for the wedding just yet due to other decisions like the venue et al, so concentrate on the season of the year you would like the wedding to hold, the weather conditions applicable during the date(s) you have in mind, holidays and special seasons you would like to avoid conflicting your wedding date with, how long it will take you to plan your wedding. When you have all those sorted out, you will comfortably choose a date range that works for you. Before you choose your caterer, DJ, Photographer or try on wedding gowns, think of the bigger picture. What kind of style and emotional atmosphere do you want for your wedding? Get inspired, read wedding magazines, watch romance movies. Do you want your wedding big or private? Indoors or outdoors? Nearby or far away on a tropical beach? Modern or classical, wanna ride on a horseback, take a chariot or pill up in a Limo? Dream, dream, dream some more and set your vibe rolling. The sooner you ask, the sooner you can enlist the help of your bridesmaids and groomsmen, bear in mind that each of them will be committing their energy, time and resources to the success of the wedding. Be forthwith by telling them your plans, and possible costs to be incurred in purchasing the required clothing. Appreciate them and tell them how much the success of your wedding depends on their cooperation. Even if you and your would-be spouse are not celebrities or have a complicated schedule of events for your wedding, hiring an event planner is always a good idea. Whatever the tag: “consultant”, “Part-time planner”, having someone watch in charge when planning your big day is a really cool idea. They have relationships with vendors you are going to hire and experiences that will come in handy as you journey towards your d-day. After going through the above, it is time to start deciding on specifics, draw up a list of venues and start touring them one by one to choose one. Remember that your venue will affect a lot of other factors. It will determine how many guests you can invite, how your wedding day photo will look like if you will have in-house caterers or prepare your meal yourself etc. Once you successfully booked a venue, you then have a wedding day set. Congratulations!! After calling your parents to announce the engagement and sitting down with them to plan the basics, its time to reach out to your would-be guests. Your budget and venue play a critical role in determining how many people you invite to your wedding. How many people can the venue you have in mind sit? Do your parent want to invite lots of friends over? Do you wanna throw an all-out party? These are questions you have to answer before you embark on drafting your guest list. Do you have a particular musician in mind to grace your wedding? Love a certain DJ or Photographer? Now is the time to start hitting them up, the earlier the better as you will be in competition with others to book them for that particular day! So go ahead indulge your cravings, it’s your special day just around the corner. 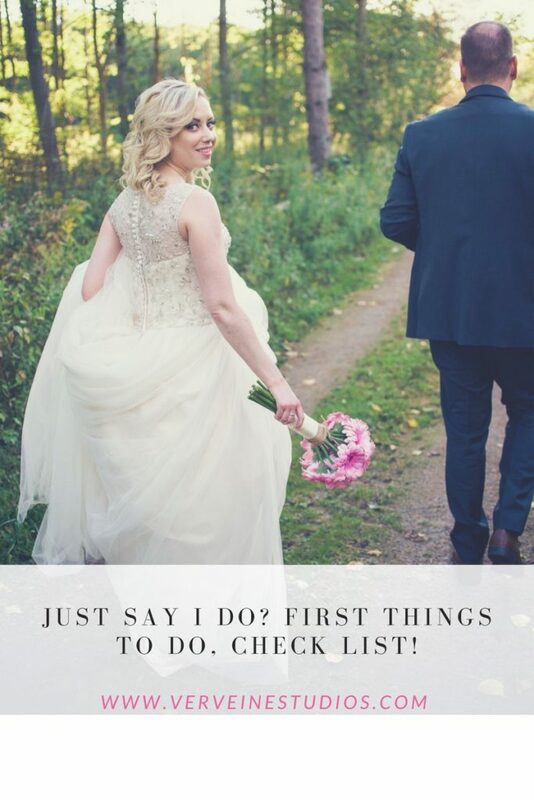 Now that you have all the other details sorted out, its time to start shopping for all the items you will need for the wedding like the dresses, decors, drinks and whatsoever you have in mind. Tailor your shopping to suit the wedding style you dreamt up above. Also, get the help of someone that recently wedded when you go shopping as their experience will be invaluable, especially for your wedding dress. Besides, no matter the style you dreamt up, some items on the shopping lists are constants. Once you’ve crossed these off your list then you are set to have an amazing wedding experience. Have fun!